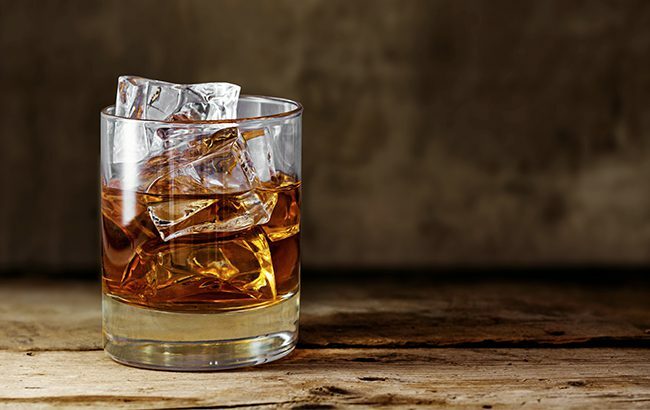 Exports of UK drinks reached a record high of £8.3 billion (US$10.8bn) in the 12 months to February 2019, boosted by Scotch whisky and gin. The latest figures from the Office for National Statistics (ONS), released by the Department of Trade, revealed that UK exports of beverages increased by 7%, compared with the same period the previous year. The “unprecedented demand” for wine, spirits and soft drinks has seen exports more than double in the past 15 years. Total UK exports reached £639.9bn (US$836.2bn) in the year to February 2019, an increase of 3.1%. The UK witnessed a “healthy” £1.6bn (US$2.06bn) trade surplus in beverages. If the UK never exported drinks, the trade deficit would have been 26.1% greater, according to the data. Non-EU countries were the top markets for British beverages, making up 63.4% of all exports. There has been a “massive increase in demand” from India and Japan, with exports growing by 49.2% to £179m (US$233.9m) and 23.7% to £188m (US$245m), respectively. The US remains the top destination for UK drinks, increasing by 3.9% to £1.8bn (US$2.3bn). The months of October and November 2018 grew around 23% above the 12-monthly average for drinks exports as consumers “stocked up on Scotch whisky and gin ahead of the festive period”. Scotch Whisky Association international director Sarah Dickson said: “Scotch whisky continues to blaze a trail for UK exports, making up more than half of all UK beverage exports. Yorkshire-based Spirit of Harrogate has seen an increase in exports for its Slingsby gin across markets including New Zealand, Germany, Malta, Finland, Denmark and Croatia. “We’re very proud that British gins are being so well received across the world,” said Spirit of Harrogate co-founder Mike Carthy.